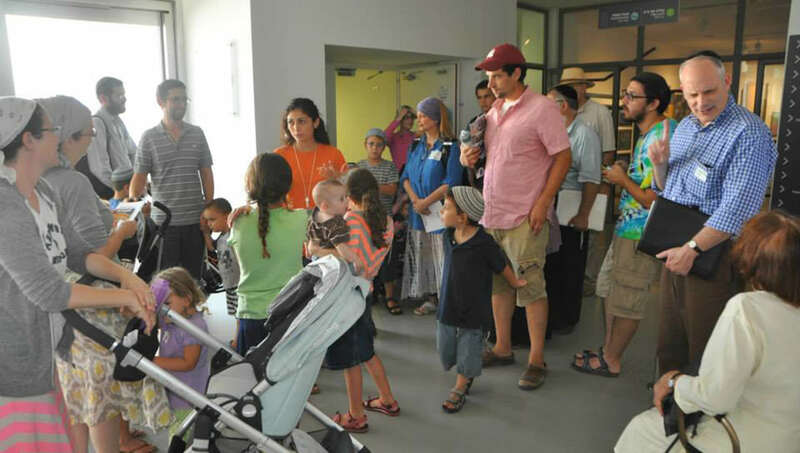 For most Olim, Post-Aliyah challenges center on one area: integration. Integration into new Israeli communities, integration into the Israeli work culture, integration for children into the Israeli school system – in short, integration into the fabric of Israeli society. Olim discuss security in Israel |My Child Needs Special Ed |Benefits to School Children | Hold back a child for a year? The NBN Post-Aliyah Department is available by telephone, email and in person to provide guidance and information for new Olim. To email the NBN Post-Aliyah Department, click here. Held monthly at our Jerusalem Aliyah Center, and quarterly around the country, Nefesh B’Nefesh seminars focus on specific aspects of the Aliyah process and offer tips and advice from experts in a range of fields. Please see our Calendar of Events for more information. Learning the ins and outs of any new community can be overwhelming. Pairing a new Oleh with an Oleh Vatik who has successfully integrated into their Israeli community can ease this process. If you would like to be connected with a buddy in your community of choice, please contact postaliyah@nbn.org.il. The NBN Employment professionals are on hand to assist you with your employment search. The services we offer include personal consultations, resume adaptation, networking resources, interview tips, licensing assistance as well as job postings and placements. For more information, see our employment page or contact our employment department. These periodic events enable our Olim to both see the country and connect with each other. In addition, we have a full slate of events specifically geared to our Single Olim and their special integration needs. Please see our Calendar of Events for more info. One major area of struggle for many Olim is in their relationship with their parents. NBN Post-Aliyah Department staff members are available to support parents through this process. In addition, we recommend that parents connect with PNAI – the Parents of North American Olim Support Group. For more information, please click here.